Welcome to my web site. My name is Guy Dargert. 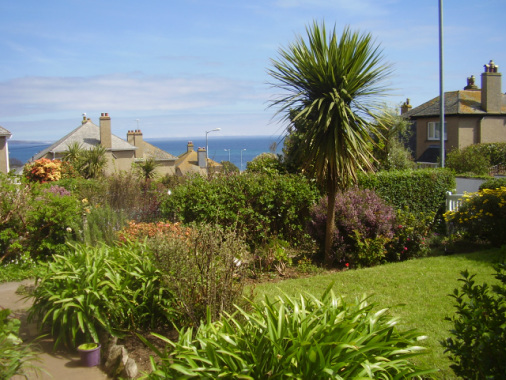 I have a private psychotherapy practice based in Penzance, Cornwall.